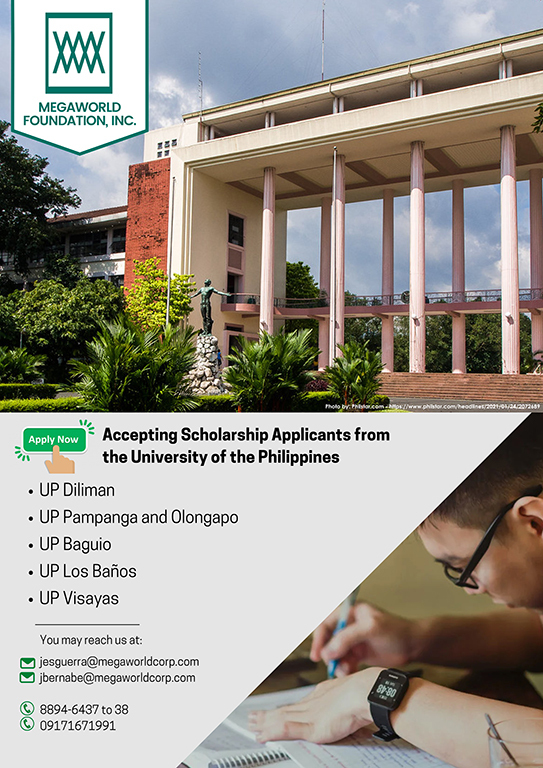 As its first major initiative in 1999, the Foundation launched a college scholarship program in two pilot universities in Metro Manila to help bright but needy students in realizing their dreams. 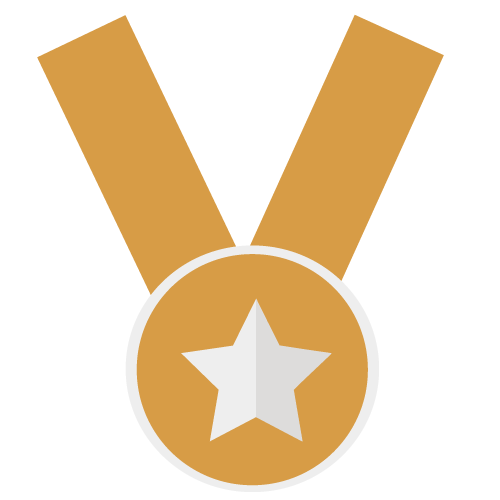 With the need for continuous investment in human development, the program has grown for the past years. 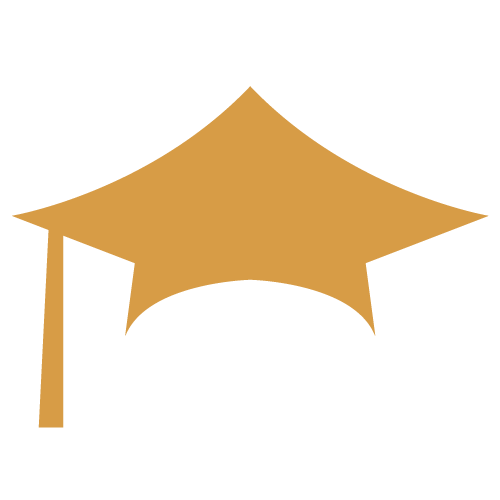 In addition to its scholarship grants, the Foundation has extended time and money to charitable causes. 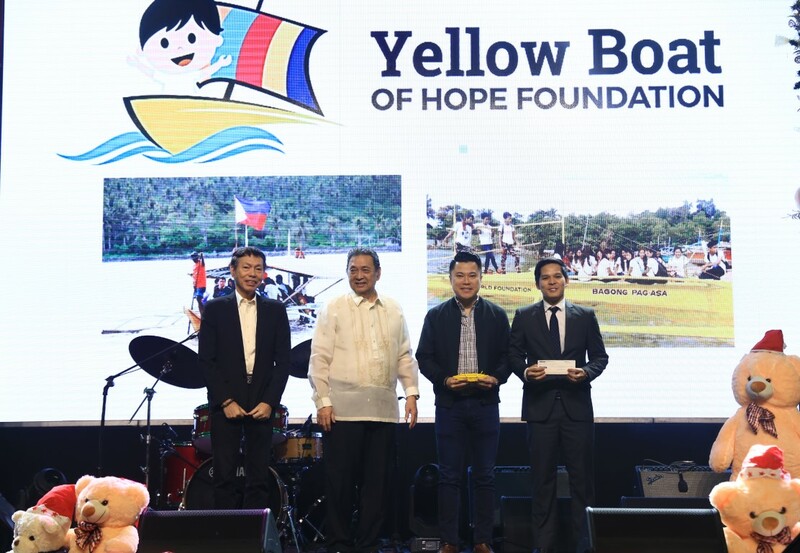 As exemplified by its partnerships from January 2014, Megaworld Foundation gave financial support to more than 70 institutions. 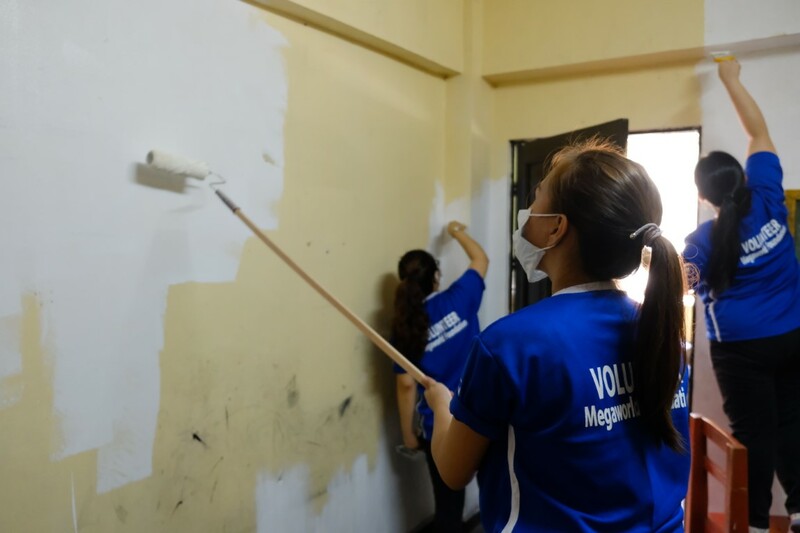 With the belief that the employees are the key component in its CSR efforts, Megaworld Foundation promotes a culture of volunteerism and community involvement among its ranks.